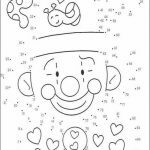 Apart from color by number pages, connect the dots printables are also a great way to train your child's motor skill. It's a great exercise that all parents should allow their children for prior to teaching them to write the alphabets. By following the dots in order, your children will be able to make a draw a fun and exciting objects. 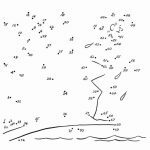 In this post, you can find several dot to dots printables, most of which feature animal images, such as cat, dog, elephant, butterfly, etc. You can also find objects that all kids are familiar with like the sun, a flower, a clown and a tree. 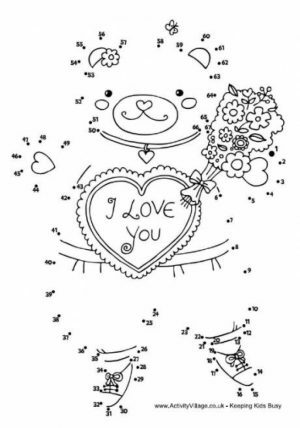 Hopefully, this won't be the first and the last post about dot to dots printables. 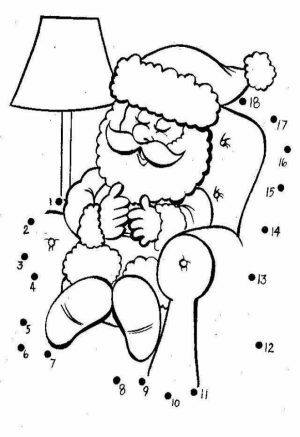 I will try to remind myself from time to time to post another batch of awesome connect the dots coloring pages. As for now, I hope you are cntent with these 24 connect the dots printables. 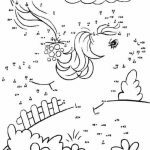 By the way, if you're still not convinced that dot to dot worksheets are beneficial for your kids, you should know that children who frequently engage themselves with dot to dot coloring pages are known to have better hands and eyes coordination. They can keep their mind sharp as well as improving their communication skill. You can read more about it in this post. 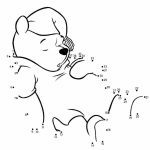 Related Posts "Connect the Dots Coloring Pages"